The profile page shows your user information in the app. 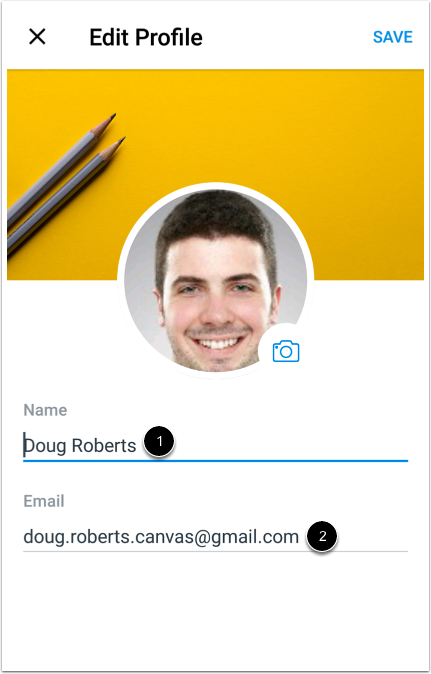 If you have permission from your institution, you may be able to manage some of your profile information, such as user name, profile picture, and user details. 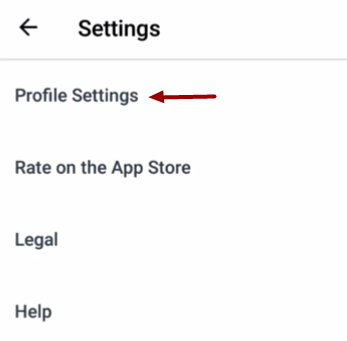 In the Settings menu, tap the Profile Settings link. 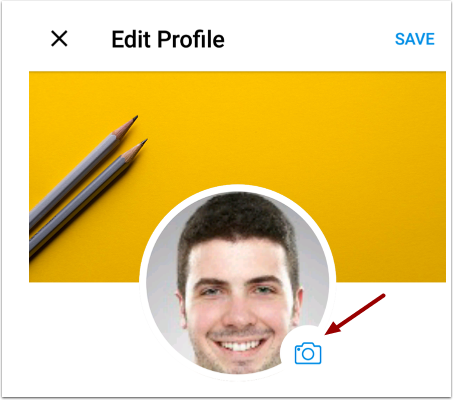 If your institution allows profile pictures (avatars) and you want to change it, tap your profile picture. To take a new photo with your device, tap the Take photo link . To choose an existing photo on your device, tap the Choose photo from Gallery link . If your institution allows you to edit your user name, change your user name in the Name field . 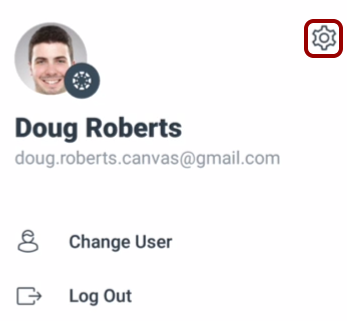 This is the name that users see in Canvas and in the app. 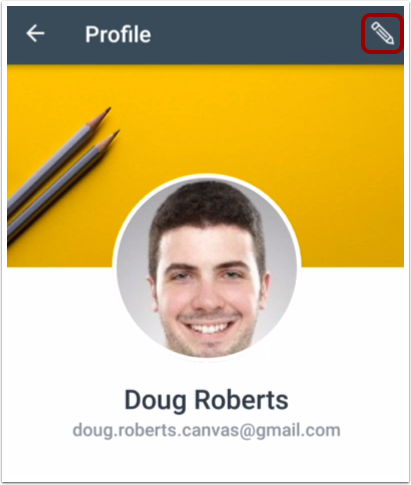 If your institution allows you to edit your email address, change your email in the Email field . Previous Topic:How do I use the Teacher app on my Android device? Next Topic:How do I view Teacher app settings on my Android device? 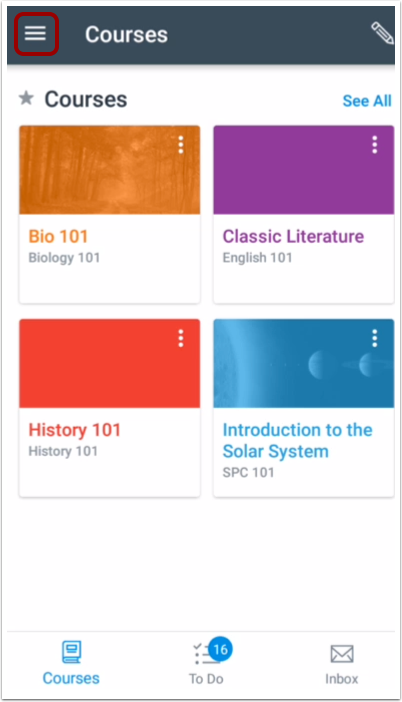 Table of Contents > Navigation > How do I edit my profile in the Teacher app on my Android device?